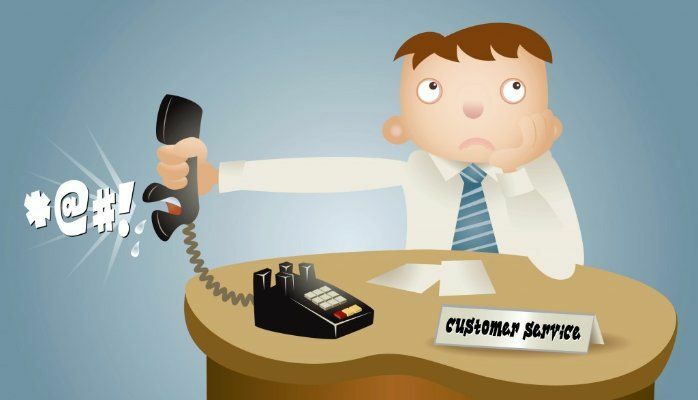 Complaint handling is an opportunity for firms to put things right for customers who have not had a good experience. It is a way to hear from the people on whom most financial services businesses rely: their clients. At the same time, one or more cases can destroy a business. Cyprus’ Ombudsman Service was created in 2015 and we all have to know how to work with it. At the same time, CYSEC is on the lookout for firms unable to build and implement safe complaint handling procedures that result in fair customer treatment. The Millenium’s move from regulating how financial services are sold to considering the broader customer experience has led to the development in different parts of the world of the notion of Treating Customers Fairly and other similar ideas. The purpose of this is to move the focus from the financial firm to the customer. This has been reflected in a vast UK literature and the adoption of the idea in MiFID 2. The Hong Kong Monitory Authority has its own take on the subject. Many countries aim to treat customers fairly through a suite of similar regulatory initiatives without giving the term a label. This workshop explores what MiFID 2 and various other regulators, notably the UK has developed as a notion of fair customer treatment.